Senator Daines provides an update about the Senate Finance Committee's hearings which included testimony from pharmaceutical companies on the high cost of drugs. Are there efforts being made in D.C. to bring more generic drugs to the market? Senator Daines speaks about practical solutions to solve the problem of drugs that are too costly, even for people with good insurance. 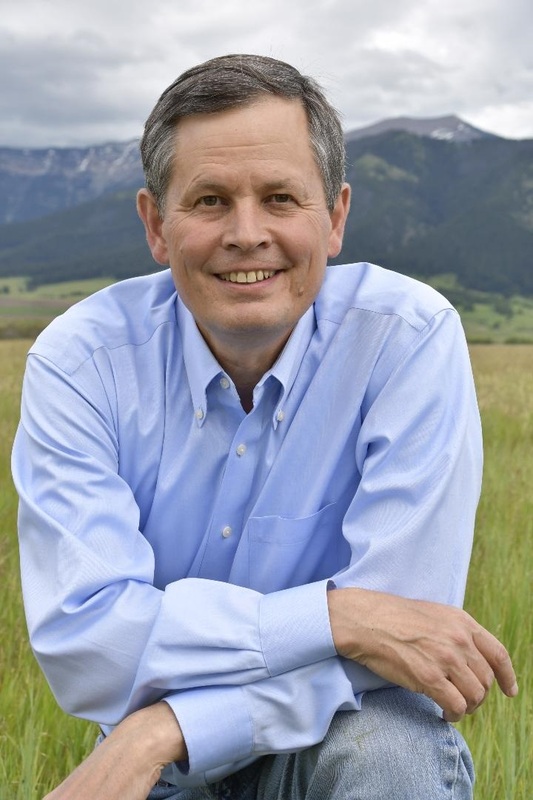 AARP Montana and United States Senator Steve Daines hosted this live event to discuss the high costs of prescription drugs. Senator Daines spoke about how the Senate Finance Committee is addressing these high costs and fighting big pharma, and also shared about his CREATES Act which aims to create more competition among drug companies.